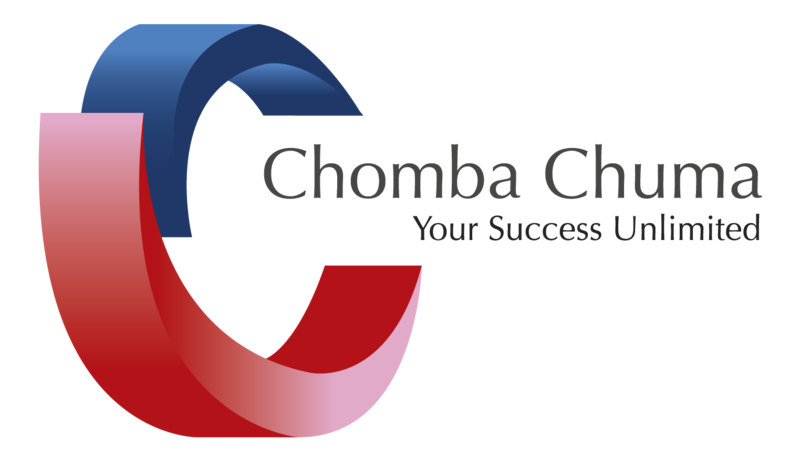 Dr. Chomba Chuma is a Kenyan born, South African entrepreneur who has wide experience in Business Leadership, Corporate Environment and start-up ventures. As a medical doctor and burning desire for success, he has gone out of the clinical norm and ventured into business and leadership roles. He was re-located to South Africa by a Pharmaceutical Multinational in charge of the Sub-Saharan market and later ventured into business through his personal enterprises. With more than 12 years’ experience, he has launched numerous companies and led various initiatives including his current position as the interim chairman of KEDASA (Kenyan Diaspora in South Africa). His current undertakings include Healthcare, Family Legacy & Investment initiative and Rural Industrialization.